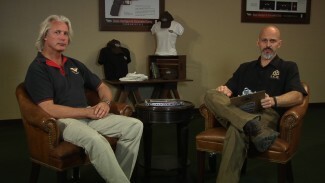 Firearms Training: Skill Building Drills or Scenarios? 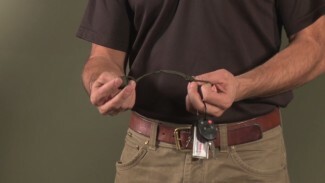 Many personal defense instructors recommend using keys as improvised defensive tools. 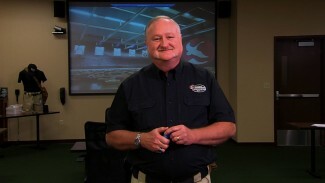 Rob Pincus discusses the best ways that you can improve on this idea with a keychain lanyard. 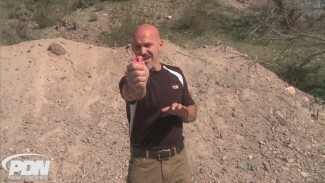 Rob Pincus demonstrates the use of Sabre Red Pepper Gel, a chemical agent designed to be used in close quarters such as rooms, hallways, work spaces and vehicles. The problem with mist- or fog-type chemical sprays is contamination.